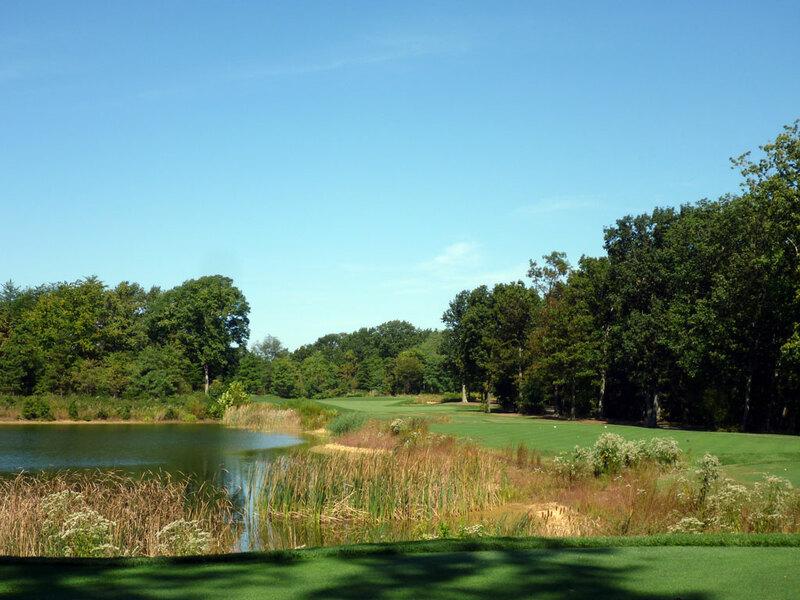 Course Website: Official Website - Visit Trump National Philadelphia's official website by clicking on the link provided. 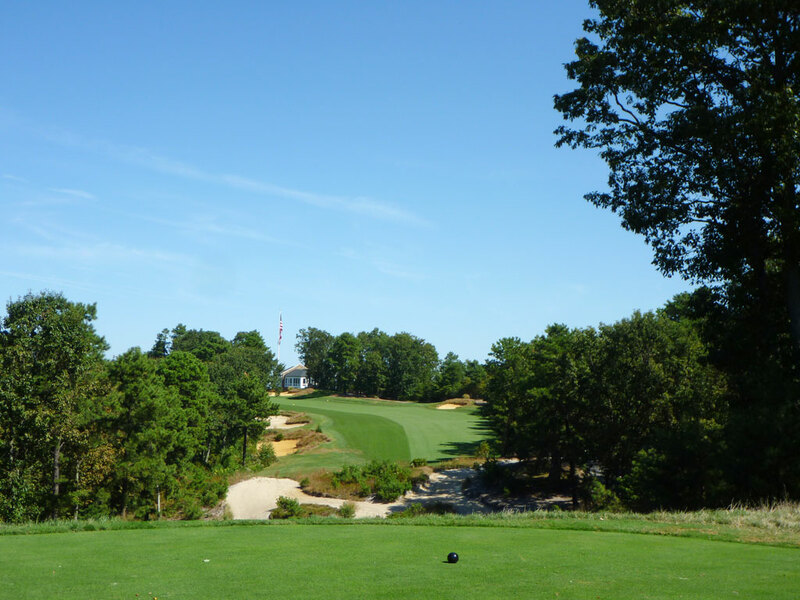 Accolades: Ranked 9th in New Jersey on Golf Course Gurus' Best in State list. 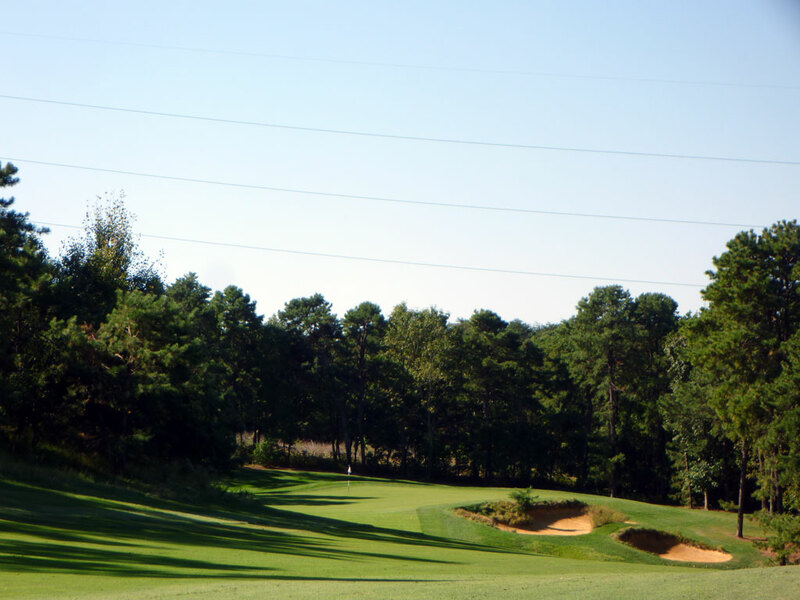 What to Expect: There is no other course like Pine Valley on the planet, period. 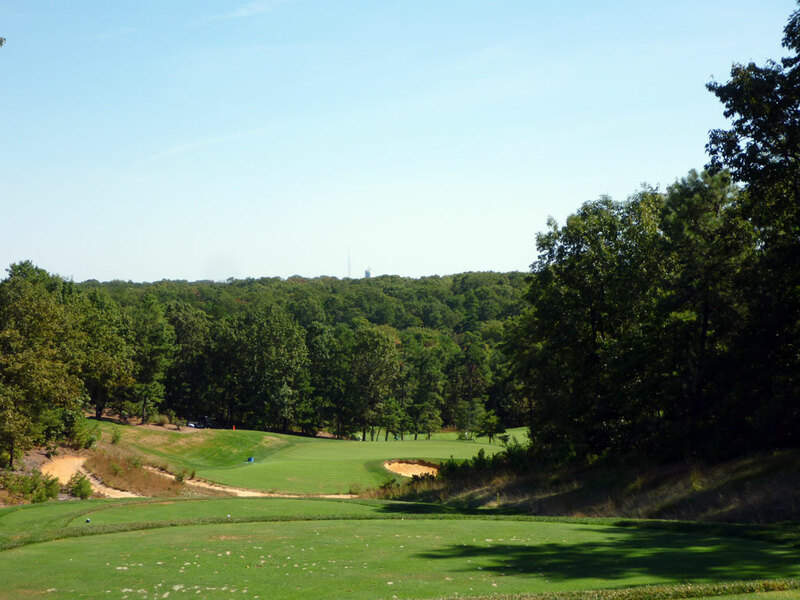 However, the course that is in nearest proximity to golf’s Holy Grail and shares some of the same unique terrain is Trump National Philadelphia (formerly Pine Hill). 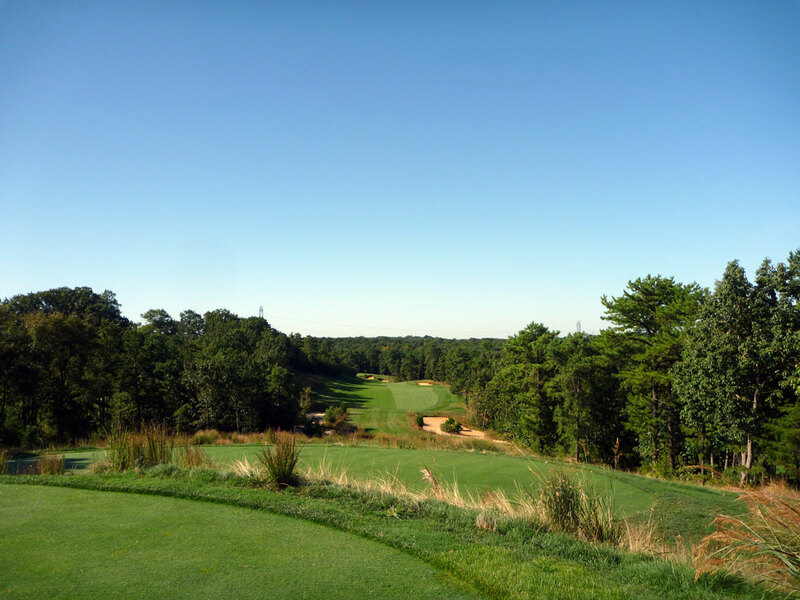 While Pine Valley is superior in every way, the Fazio designed Trump Philadelphia (actually located in New Jersey) is no slouch and in my opinion is more difficult. The shortest par five is still 562 yards, a couple of par fours tip out at nearly 500 yards, and two of the par threes break the 230 yard barrier. 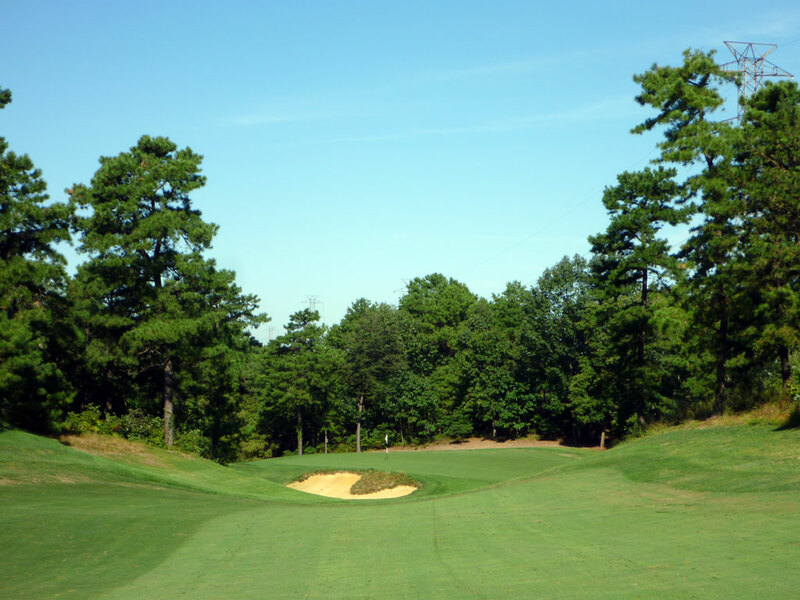 The well maintained fairways are relatively tight for such a punishing length and require you to be on your ‘A’ game if you don’t want to leave the course seeking comfort from your therapist. 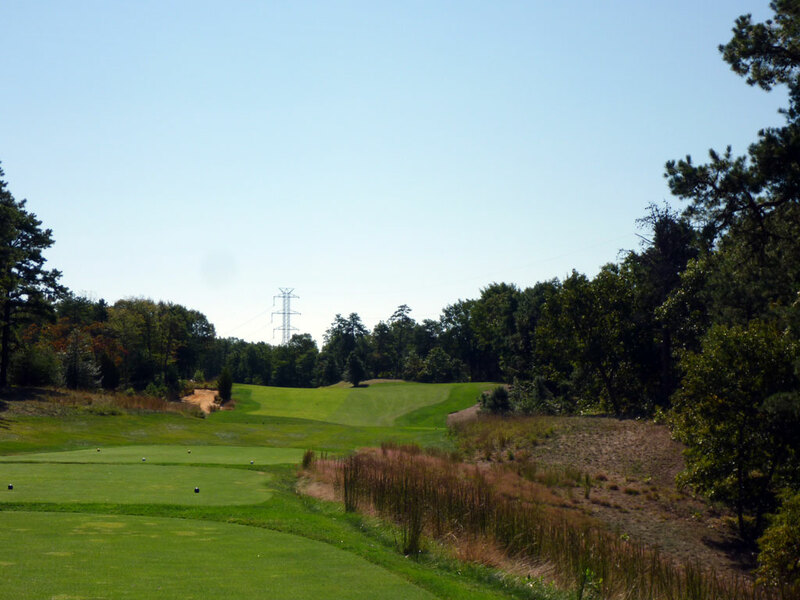 The routing features plenty of elevation changes, creating a challenging walk, but also boasts impressive views of the Philadelphia skyline when you reach the upper elevation tee boxes. Just as you would expect from anything associated with Donald Trump, the clubhouse is large and in charge and sits impressively on a hill top with views in every direction. If the USGA wants to come back to Philadelphia after 2013 but decides that Merion isn’t long enough for a U.S. Open anymore, then the Donald just my get his wish to host the prestigious event at his course found outside the city of brotherly love.